While bitcoin is a new invention of the digital age, the problem it purports to solve is as old as human society itself: transferring value across time and space. 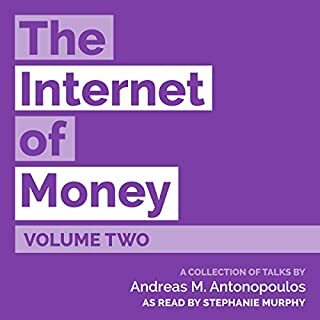 Ammous takes the listener on an engaging journey through the history of technologies performing the functions of money, from primitive systems of trading limestones and seashells, to metals, coins, the gold standard, and modern government debt. 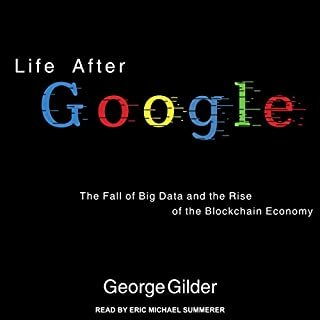 Exploring what gave these technologies their monetary role, and how most lost it, provides the listener with a good idea of what makes for sound money, and sets the stage for an economic discussion of its consequences for individual and societal future-orientation, capital accumulation, trade, peace, culture, and art. Compellingly, Ammous shows that it is no coincidence that the loftiest achievements of humanity have come in societies enjoying the benefits of sound monetary regimes, nor is it coincidental that monetary collapse has usually accompanied the collapse of a civilization. With this background in place, the book moves on to explain the operation of bitcoin in a functional and intuitive way. Bitcoin is a decentralized, distributed piece of software that converts electricity and processing power into indisputably accurate records, thus allowing its users to utilize the Internet to perform the traditional functions of money without having to rely on, or trust, any authorities or infrastructure in the physical world. Bitcoin is thus best understood as the first successfully implemented form of digital cash and digital hard money. With an automated and perfectly predictable monetary policy, and the ability to perform final settlement of large sums across the world in a matter of minutes, Bitcoin’s real competitive edge might just be as a store of value and network for final settlement of large payments - a digital form of gold with a built-in settlement infrastructure. 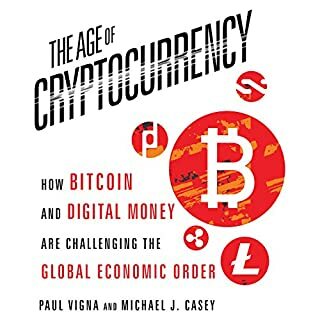 Ammous’ firm grasp of the technological possibilities as well as the historical realities of monetary evolution provides for a fascinating exploration of the ramifications of voluntary free market money. 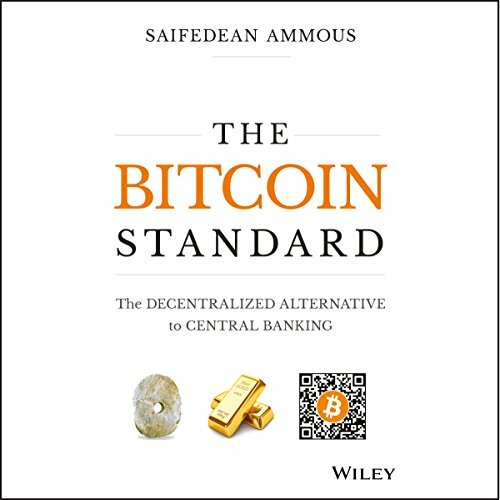 ©2018 Saifedean Ammous (P)2018 Audible, Inc.
Great overview on the history and function of money and how Bitcoin could quite possibly be the best version of money that ever existed. 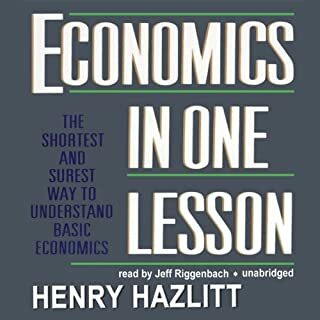 Excellent overview on Austrian economic theory and how this approach directly addresses the problems in modern day Keynesian economics that society is facing today. Finally tying it all together with the concept of a game theoretical model that is decentralized, open, borderless, and censorship resistant. 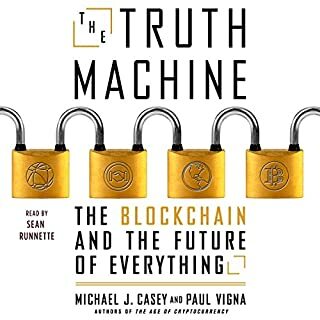 The book clearly shows that the Bitcoin network is truly the best example of what a blockchain is best suited for; to build a decentralized network of trust based on verifiable mathematical calculations and transparency, eliminating the need for unnecessary human intervention and the potential for corruption. ...guide to understanding bitcoin and why it is so transformative. 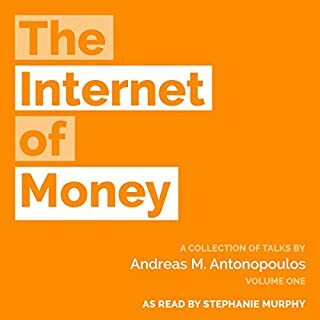 fantastic review of the evolution of money and our current financial system, and how bitcoin as a technology for money is far superior. 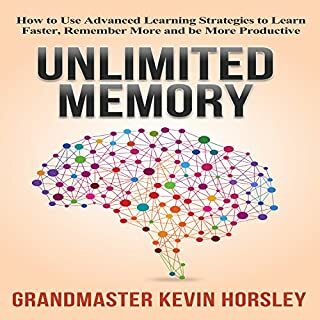 maybe the fastest I've ever listened to an audio book. i didnt realize how little i knew about the history of money (and the importance of that history). 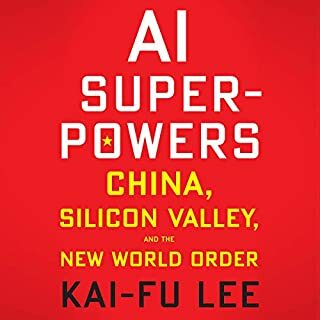 Buy this book! 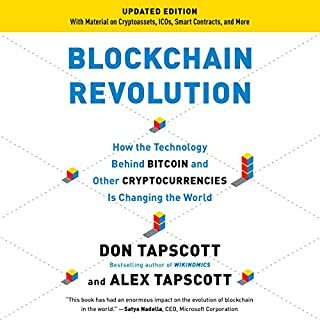 This book is much more than a book about Bitcoin. It teaches you economical theory and the different money used historically. 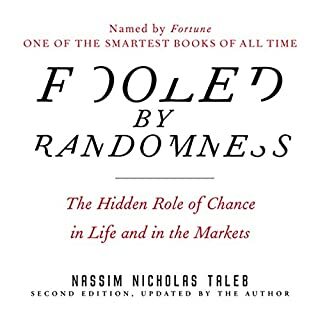 I've read a lot a book about Bitcoin and related subject and this one is by far the best! This book is more than a book on Bitcoin, it's a lesson on the history of money and economics. audio speaker is a bit monotone and can drone on. info however is very good for anyone looking to invest in bitcoin or looking for info on it. 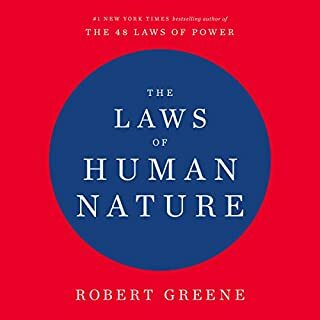 I finished thus book within days of buying it. 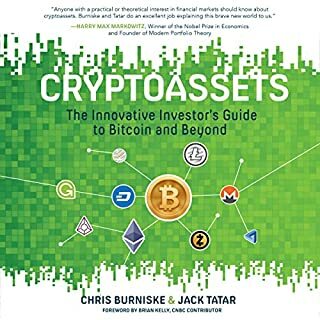 It covers basic knowledge as well as enough depth about bitcoin help the reader understand how bitcoin is an excellent world currency. 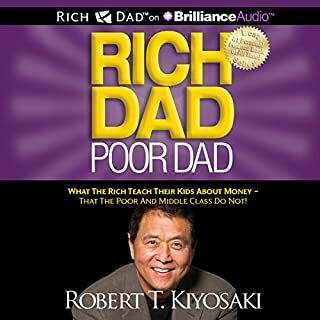 The only book that I have purchased in both print and audible format. 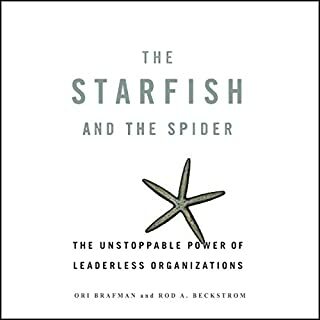 Of the books I listen to repeatedly, this book will stand alone for the foreseeable future. Years of common Bitcoin lore backed up by a history of economics and statistics reveal why and how it is unlikely that I will ever see Bitcoin dethroned. Content and performance were both outstanding. 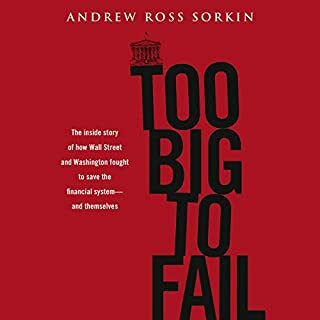 Everyone with ANY level of interest in anything related to bitcoin or even just economics in general should read this book. 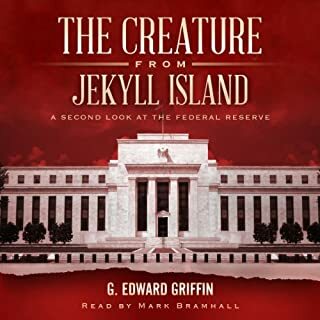 Might be an artifact of the translation into audiobook, but I noticed a lot of repetition and belaboring points. Also a clear bit of bias at points and what occasionally felt like adhominem attacks. Overall though, it's probably the best overall analysis of the potential and pitfalls of bitcoin and blockchain technology I've seen in one place. the best economic review about money ever created with history and very good explanation what is bitcoin. The most clear and compelling argument for Bitcoin Maximalists to date. 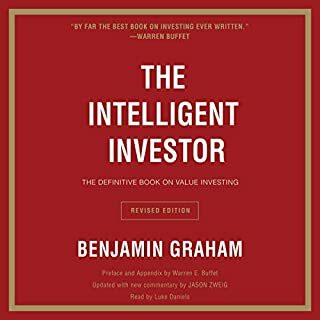 A must read for anyone investing in cryptocurrency. 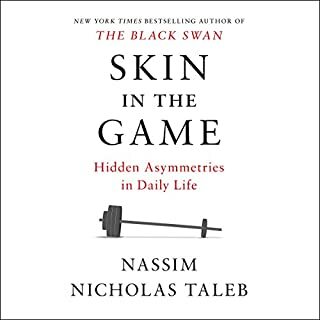 This book is a must read for everyone interested in economics, finance or politics. Bitcoin will change the world as we know it today.